Polling for the first phase will be held in Cooch Behar and Alipurduar constituencies on April 11, while Jalpaiguri, Darjeeling and Raiganj will go to the polls in the second phase on April 18. 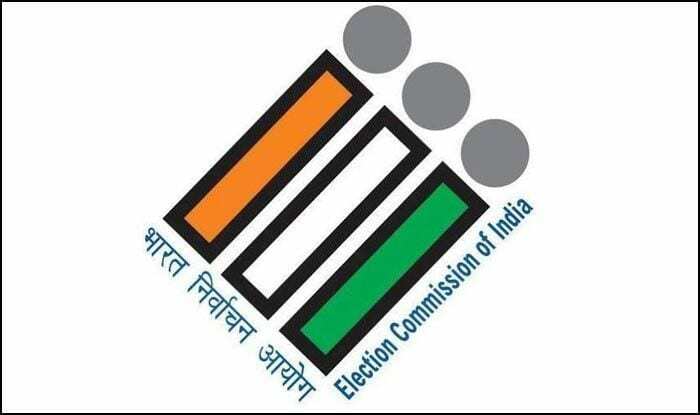 Amid preparations for the first two phases of Lok Sabha polls in West Bengal, the Election Commission on Thursday said the law and order situation in the state was under control and all booths would have adequate security forces. “The law and order situation is under control. The polling will be conducted peacefully,” said Sanjay Basu, Additional Chief Electoral Officer, West Bengal. Polling for the first phase will be held in Cooch Behar (SC) and Alipurduar (ST) constituencies on April 11, while Jalpaiguri (SC), Darjeeling and Raiganj will go to the polls in the second phase on April 18. On the number of central forces to be deputed for the first phase, Basu said the deployment, their numbers and whether they would be from the central or the state forces was the EC prerogative. “I can only say there will be adequate forces in all the polling booths,” Basu said. Sharing the details of the “c-Vigil App,” he said as many as 3,076 complaints have been registered. Of this, 27 were under the process of disposal. The EC has also received 1,273 complaints via its National Grievance Services (NGS) portal. Of this, 28 were awaiting disposal. The Chief Electoral Officer’s office has seized 13,57,729 litre of liquor and Rs 14.72 crore in cash since the announcement of elections. “None of the seizures has been proved to be connected with the elections,” Basu said.